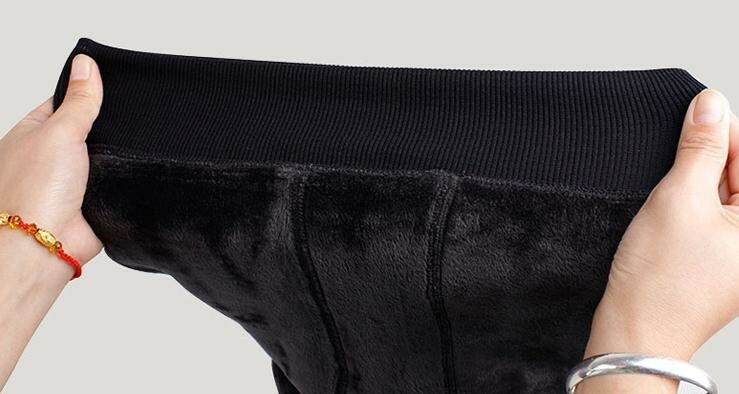 The most stylish & effective solution against winter chills - Warm Velvet Winter Leggings. Featured the ultra soft velvety fleece with comfortable coverage, they provide excellent thermal retention warming effect with seamless cutting. 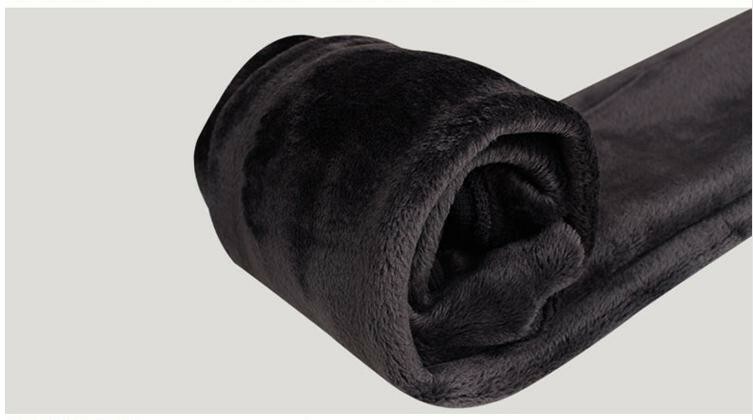 Tight fit & thin construction with quality velvet fleece lining ensures you are cozy warmth without looking bulky. 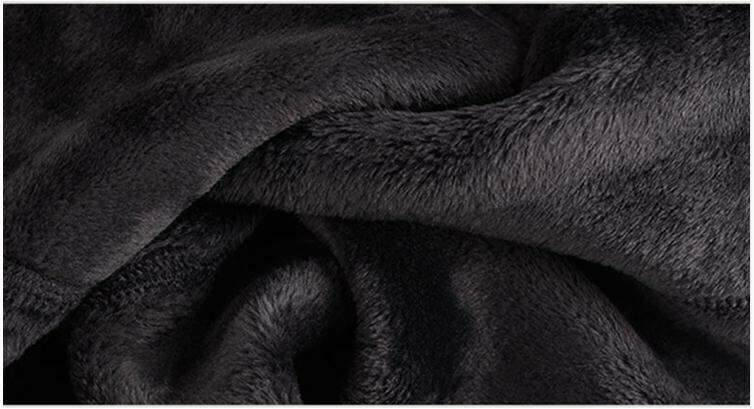 Ultra Heat Inner Fleece keep you warm and cozy even in the most extreme cold. Super elastic seamless design provides exceptional comfort. Anti-hook material prevents leggings from tearing and dulling. High Waist & Tight Fit Cutting keep you in shape without looking bulky. I'm totally satisfied with this leggings. Absolutely excellent for the winter. Gotta buy one for my sister. Everything is same as the promotion. Excellent quality, cozy and warm. Highly recommend! Stretchy / Snugged fit. I'm 5'3 & 107lbs I've been wearing them since I got them. I love these leggings! There stretchy, soft, warm and fuzzy. Tight fit but very comfortable. I am obsessed with these sooo much! Ordered 3 pairs and really happy with all of them!